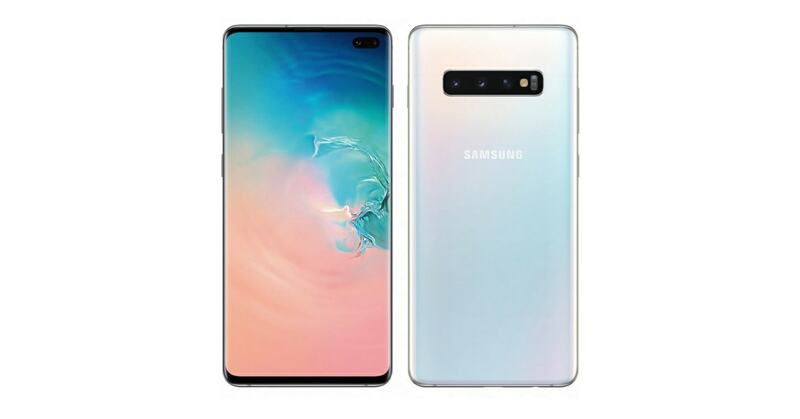 Samsung’s S10 series (successor to S9) that comprises of four new smartphones – Galaxy S10, S10 Plus, S10e (S10 Lite) and Galaxy F (Samsung Foldable Phone) will be unveiled at the Samsung’s Unpacked Event on 20th February 2019. So, we are just one week away from the official launch. 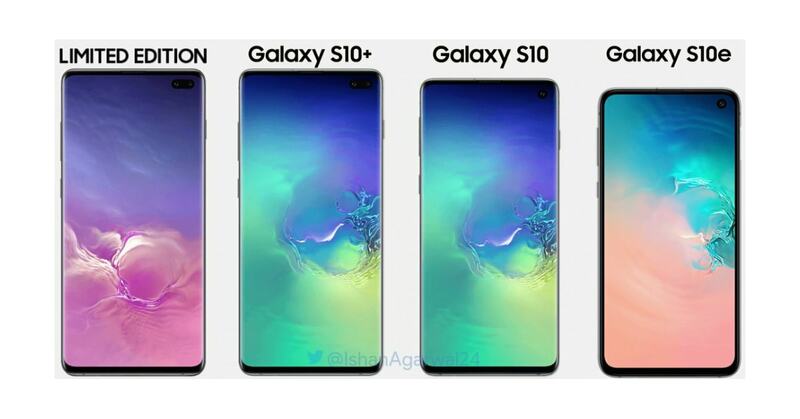 From last few months, a large number of leaks and rumors have appeared on the internet revealing almost all about Samsung Galaxy S10 lineup. 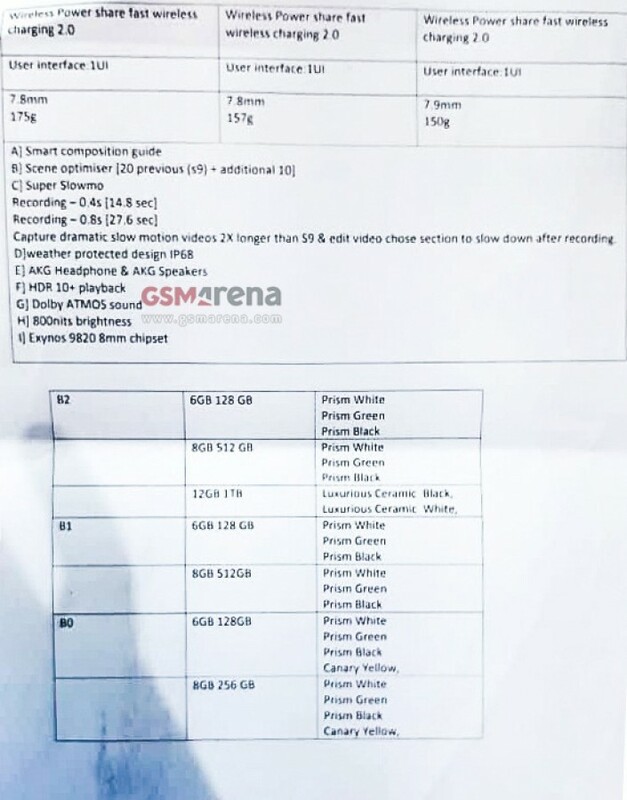 Today, here’s another leak with detailed specifications of these new devices (except the Galaxy F). 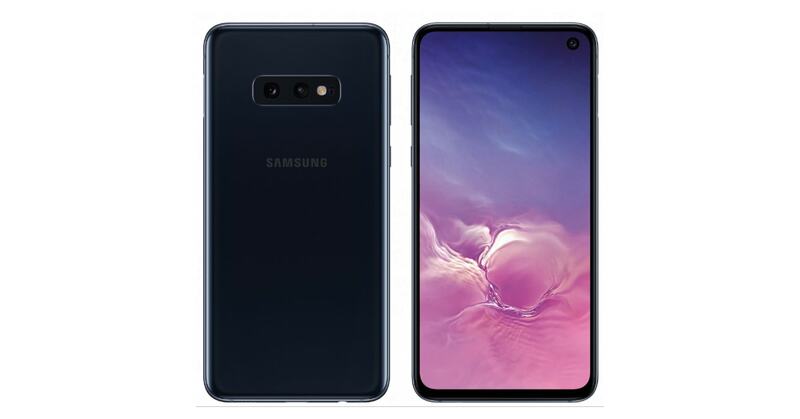 Recently, GSMArena (one of the biggest tech sites) has received an anonymous tip via email that consists of two pictures with full specifications of the Samsung Galaxy S10, Galaxy S10 Plus, and Galaxy S10e. 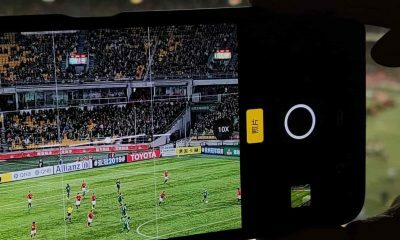 The interesting thing found in the leaked images is that the S10 series will be the world’s first smartphones with 4K video support in the selfie camera. 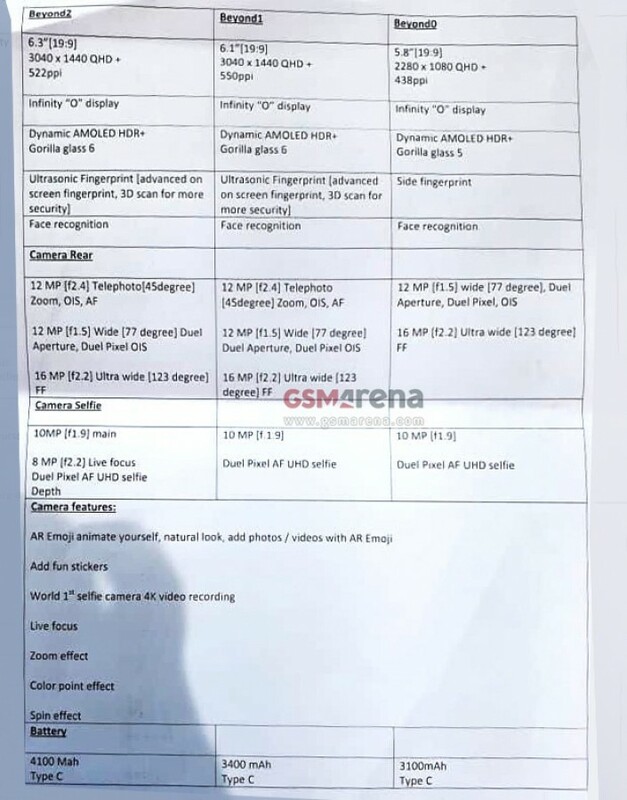 According to the leaked images, here are the complete specs for Galaxy S10 series. The Samsung Galaxy S10 and S10 Plus will come with Corning Gorilla Glass 6 protection whereas the S10e will have Gorilla Glass 5. 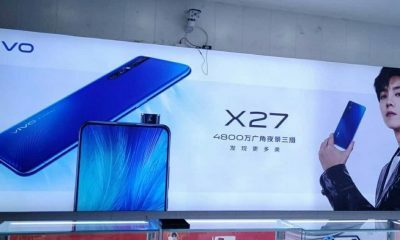 All the three devices will be powered by Exynos 9820 8mm chipset or Snapdragon 855 SoC. 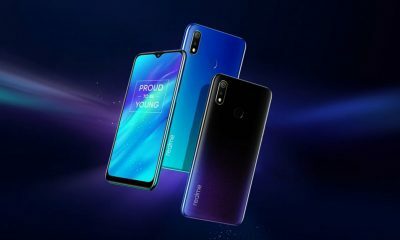 Among these, the S10 Plus will the most powerful phone with up to 12GB of RAM and 1TB of internal storage. 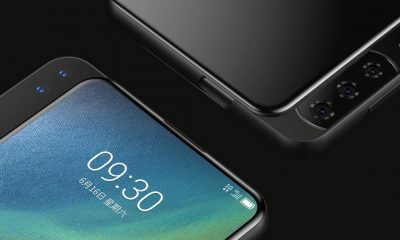 Other features: On-screen fingerprint sensor, Face Recognition, wireless charging, etc. 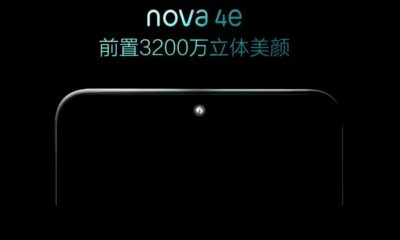 Other features: Side fingerprint sensor, Face Recognition, wireless charging, etc. 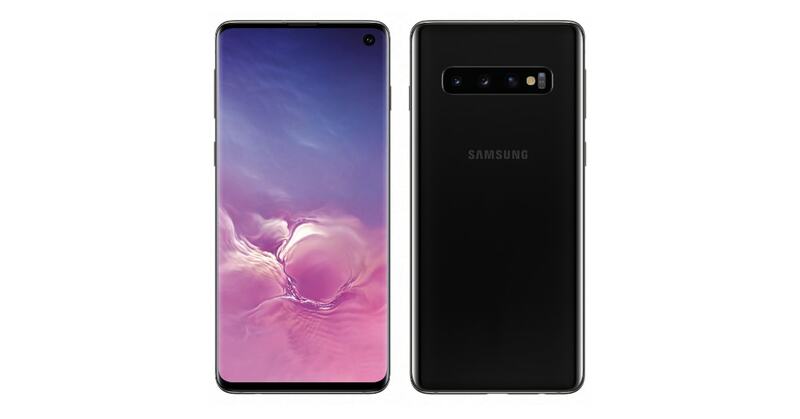 The new Galaxy S10 smartphones will compete with the upcoming LG G8 ThinQ, Sony Xperia XZ4, LG V50 ThinQ, Huawei P30 & P30 Pro, and other flagship devices. 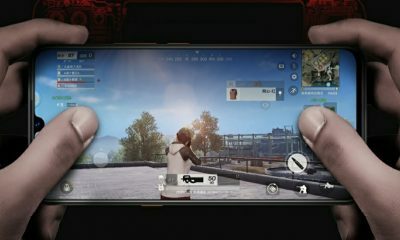 Sources: GSMArena, IshanAgarwal24 (S10 images), and Evleaks (1 & 2).